It's an increasingly common scene, walk into any taproom or craft beer bar and you're sure to see a handful of folks fixated on their phones, checking their flights into UnTappd. As users ourselves, we're not going to deny the satisfaction of collecting the latest badge, yet there has to be a better way of displaying your beer conquest. Enter: Beer Cap Maps. What started as a request from his son to create a way to show off the bottle caps he picked up in the park and back yard BBQ's, Jesse Darley, a mechanical engineer with convenient access to a laser cutter, created the first Beer Cap Map. Now maps are available for all 50 states, the continental US, and a dozen international countries, so no matter where you call home there is a Beer Cap Map for you. We're such fans, in fact, that we teamed up with Beer Cap Maps to give away a map of your choice, just in time for the holiday shopping season. A perfect gift for the craft lover in your life, or keep one for yourself, we won't judge. See below for entry and information. If you're interested in a new home for all those bottle caps, enter for a chance to win a Beer Cap Map of the USA, or your favorite state. We'll draw the lucky winner on Friday, December 9 at 4PM CST. And because it's the holidays, and we are all feeling generous, we have a set of Beer Cap Coasters and a Crownhole board for the runner-up. Entry has ended, thank you all who entered and congratulations to our winners. You will be contacted via Email. Cheers. Photography by Nick Costa, The Hop Review for Beer Cap Maps. We're teaming up with our friends at Beer Cap Maps. Use the code "HOPPY" on your order, for 10% off! 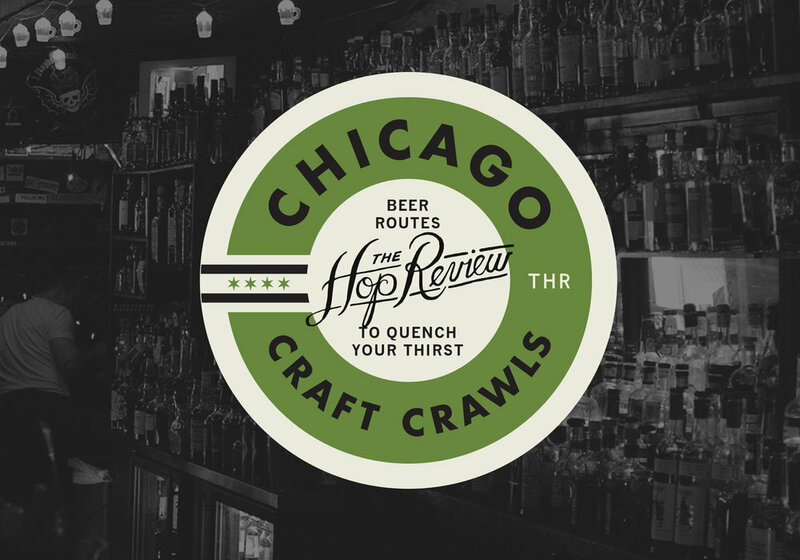 By entering the above giveaway, you are confirming that you are 21+, and will be added to The Hop Review & Beer Cap Maps newsletter.